United Kingsway Condos is a New Condo development by Fieldgate located at Prince Edward N and Bloor W, Toronto. 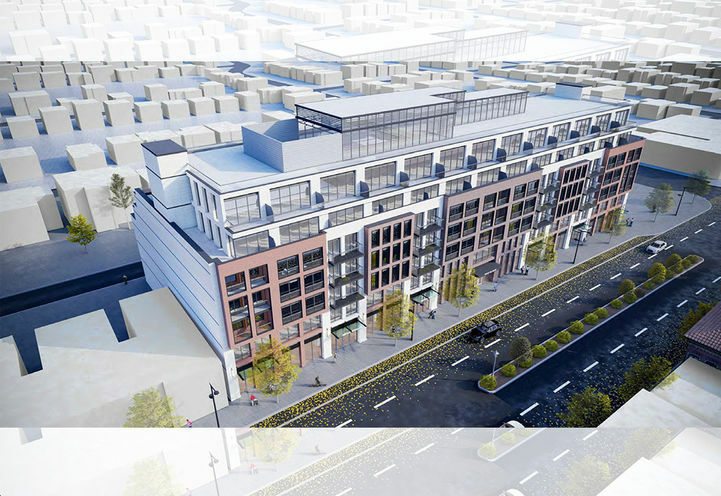 A boutique mid-rise condo, United Kingsway is a unique development designed by TACT Architects. 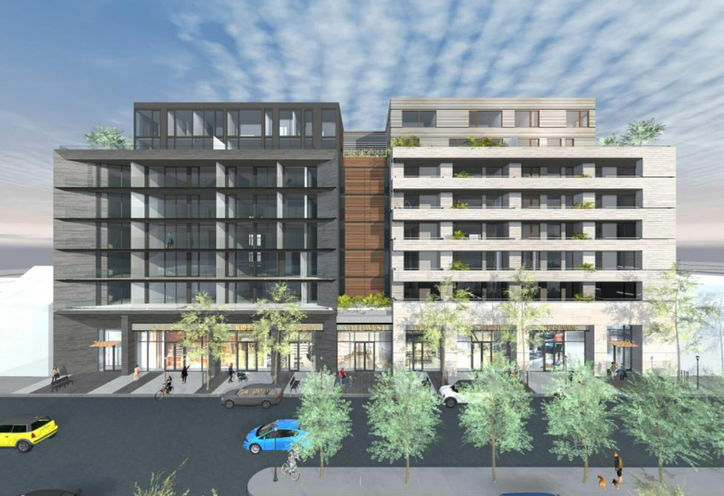 Rising 8 storeys and housing just 90 suites, this building will feature not only retail at ground level and 90 parking spots but also two separate lobby’s, interior amenities and elevator banks. The purpose of these double-accommodations is to provide residents with intimate spaces and a personalized feel that is often missing from condo-living. 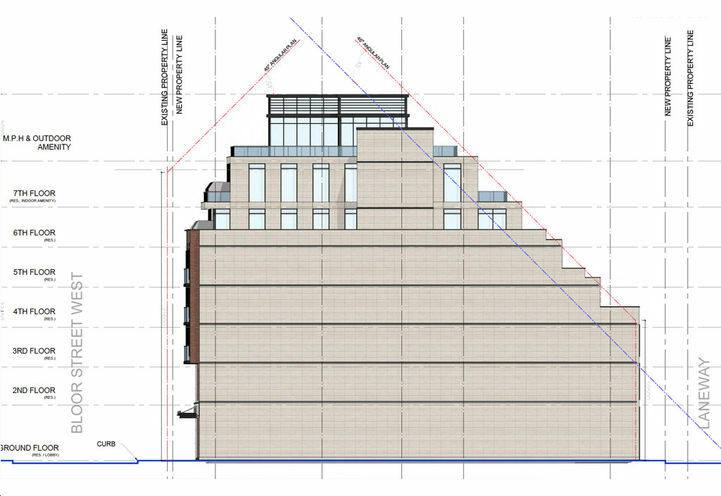 United Kingsway Condos is a HOT project, this is surely an opportunity that should not be overlooked. 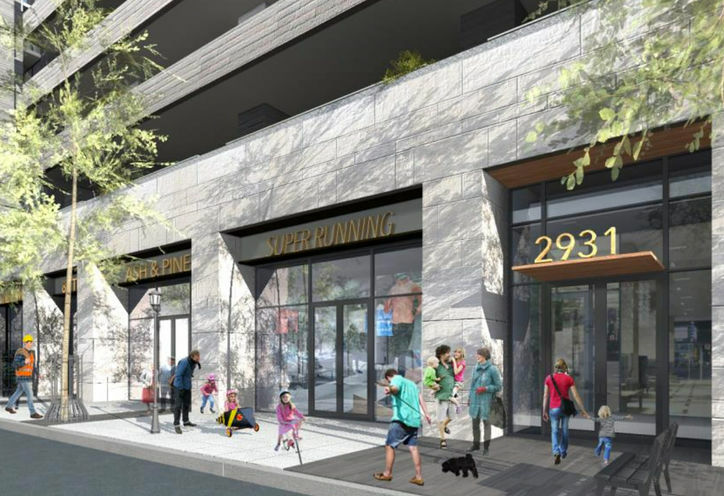 United Kingsway Condos is located in one of Toronto’s most family-friendly neighbourhoods – Sunnylea. Known for its country charm, livelihood and vibrant culture, the Sunnylea area amenities are truly endless. An abundance of lush parks are at a close proximity, making it an effortless task for residents to stay active. Renowned green spaces such as the Mimico Creek, Spring Garden Park and the Old Mill Trail are within a short distance to United Kingsway Condos. Residents will be extremely close to grocery stores, dining, entertainment, schools and recreation. Eggsmart, Subway, Merlot, Just Greek, and Gabby’s are all popular restaurants that are at a close proximity to United Kingsway Condos. George Brown College Casa Loma is 30 minutes away from United Kingsway Condos, making this project an excellent option for students to rent from. With an excellent Transit Score, residents can commute effortlessly to school and work in minutes! Investors would be extremely wise to secure their suites asap, as this project is said to sell out quickly. 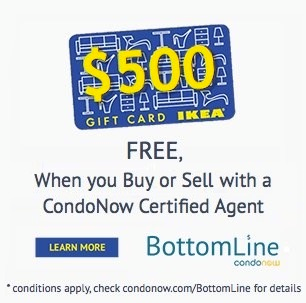 Commuting around 2915 Bloor St. W. has never been easier! United Kingsway Condos is a 3-minute walk from the Royal York Subway Station and 7 different bus routes service the area. Motorists will enjoy living next to the Gardiner Expressway and Highway 427. One of the biggest advantages of United Kingsway Condos is its location! Situated in the heart of Sunnylea, there is an endless amount of things to do in the area. Residents can enjoy a fun day along the Kingsway Shopping District where a well-planned retail strip invites visitors to partake in the friendly atmosphere and enjoy the beautiful streetscape. Indulge in a flavourful meal at one of the nearby restaurants, grab a few drinks at one of the hottest pubs or catch a flick at one of the many cinemas. 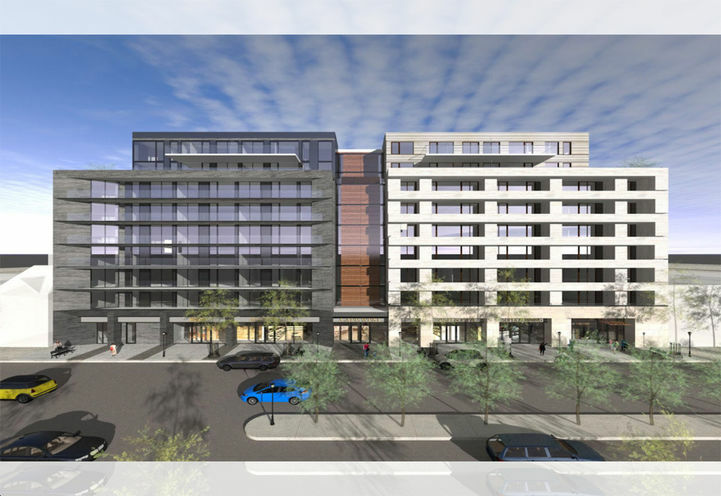 Living at United Kingsway Condos will be a luxurious and enjoyable experience for many. 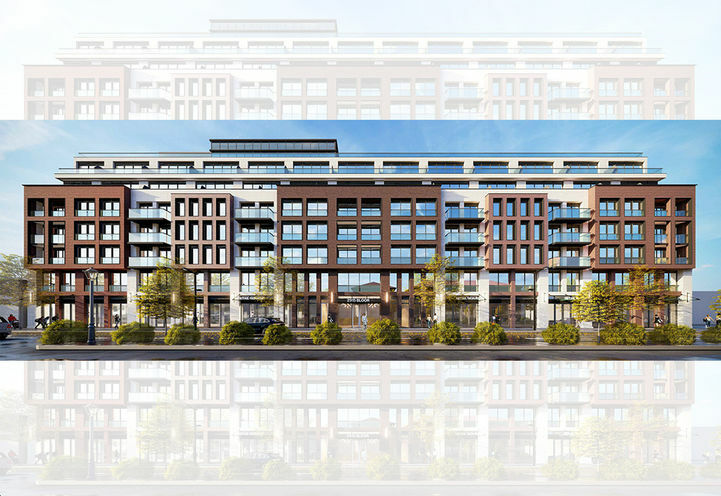 United Kingsway Condos is a new Toronto Condo in the Stonegate-Queensway neighbourhood by Fieldgate HomesN0RPO.